Hi loves, I am pretty excited about today’s post! 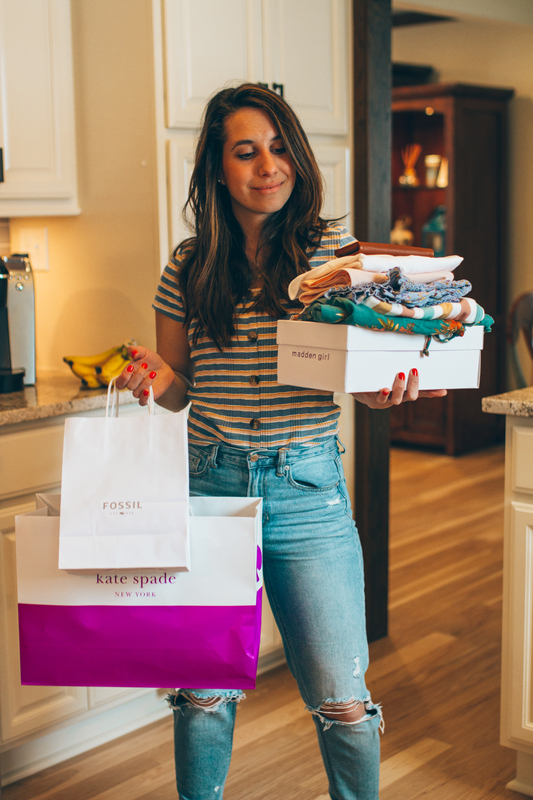 I partnered with Wantable to share with you my experience with their style edit. If you are not familiar with Wantable, this is a personal style subscription box. It’s pretty simple the way it works. First, you choose a category: STYLE, FITNESS, MEN’S FITNESS; after you take a short style quiz so a stylist can hand-select pieces that you might like according to your style, size, and budget. In your box, you receive at least 5 items that you can try and keep the ones you love. You can also make requests. The items you don’t like you can send it back within 5 days. If you keep 5 or more items you get 20% off your total. You will only be billed for the pieces you keep, everything else you send it back with the shipping bag and return label provided by Wantable. I was excited but a little nervous to see what was in my box. After all, the stylist select items according to the questionnaire. I have to say, my stylist nailed my taste! 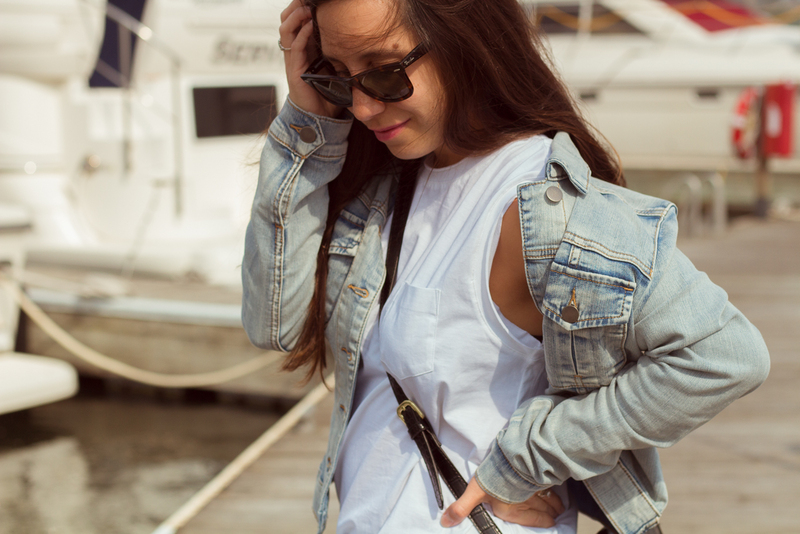 I kept this pair of distressed jeans, light wash denim jacket, and sleeves tee. Those are pretty much my staple pieces for fall. I sent it back one jacket and two dresses that didn’t look good on me. If you ever dreamed of having your own personal stylist, then I would definitely check Wantable out! I had a great experience and recommend to anyone who wants help choosing an outfit without having to leave your house. *In collaboration with Wantable. All opinions are my own.